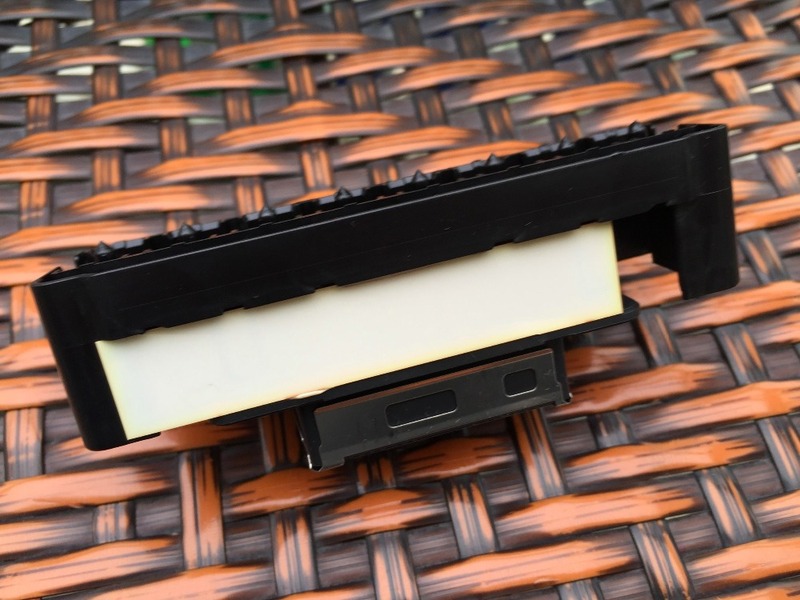 1.This is the original for Epson DX5 water-based printhead, delivered in a sealed for Roland original package. 2.This for Roland printhead waterbased ink. Please confirm the products well before make purchase. All the print head are non-refundable after install to printer.